عندما تزور جيسبورن, ستشعر أنك في بيتك في Asure Alfresco Motor Lodge الذي يقدم لك إقامة متميزة و خدمات عظيمة. يسهل الوصول إلى هذا الفندق ذو 4 نجوم من المطار، فهو يبعد عنه مسافة فقط. كما يمكن الوصول بسهولة إلى مطار جيسبورن, لاندولر سيلرز, جسبورن. يعمل Asure Alfresco Motor Lodge على ضمان إقامة مريحة لضيوفه من خلال خدماته الممتازة وحسن ضيافته. تتضمن الميزات الرئيسية في هذا الفندق: واي فاي مجاني في جميع الغرف, مرافق مخصصة لذوي الاحتياجات الخاصة, واي فاي في المناطق العامة, صف السيارات, التوصيل من وإلى المطار. لقد جهزت هذه الإقامة الفندقية بعناية فائقة لتوفر مستوى عالي من الراحة. في بعض الغرف يجد النزيل تلفزيون بشاشة مسطحة, اتصال لاسلكي بالإنترنت, اتصال لاسلكي بشبكة الإنترنت (مجاني), حوض الاسترخاء, غرف لغير المدخنين. كما أن مجموعة الخدمات الواسعة الموجودة في الفندق لضمان راحتك تترك لك الكثير من الخيارات لقضاء وقتك أثناء فترة إقامتك. إن Asure Alfresco Motor Lodge هو خيار ذكي بالنسبة للمسافرين إلى جيسبورن، بما يوفره من إقامة هادئة ومرحة. 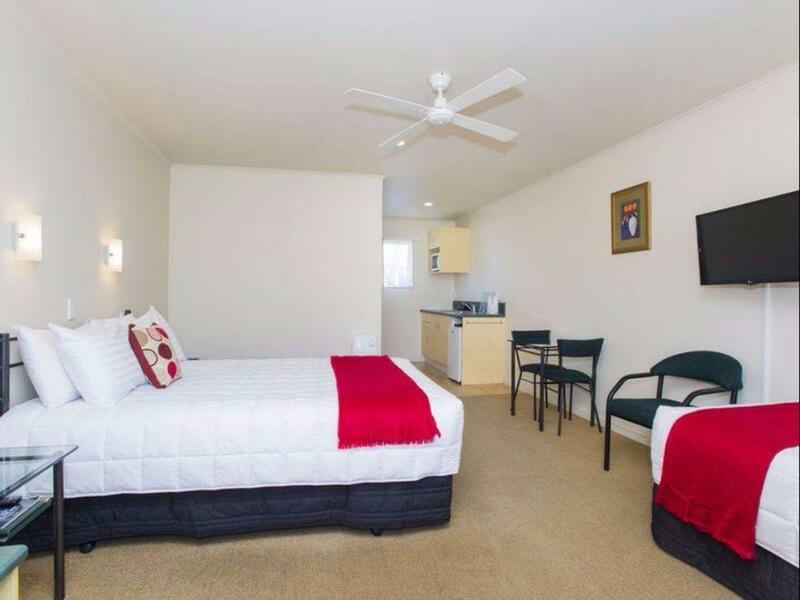 Situated a couple of kilometers out of town but easy access to Gisborne and easy drive to all relevant tourist spots this motel supplied everything imaginable spotlessly clean all requirements for cooking own meals including paper towels!!! 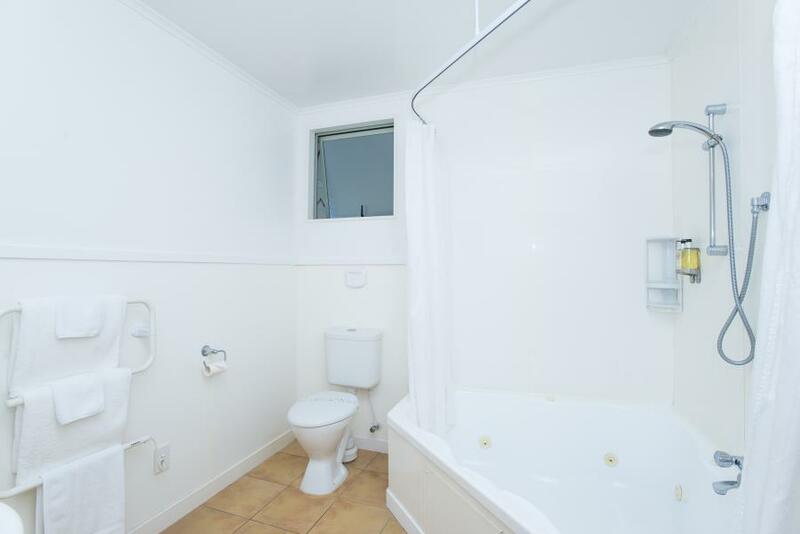 Same attention to detail in the bath room. Proprietor and staff extremely helpful and friendly. Thank you for our superb stay. 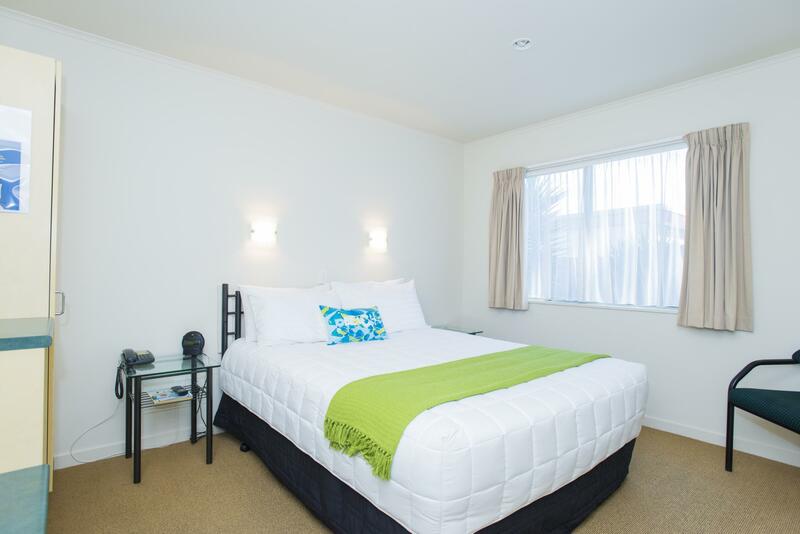 Warm welcome, clean and modern furnishings with a well stocked little kitchenette. 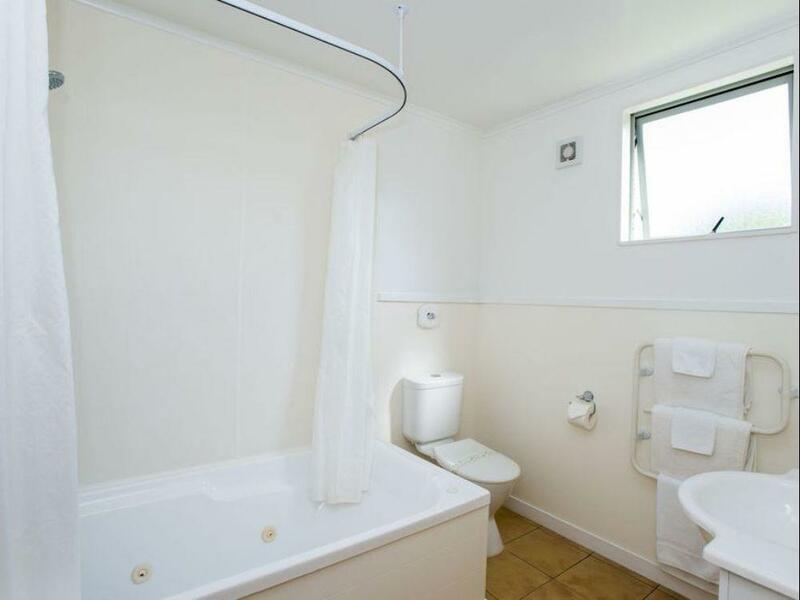 Firm bed, crisp sheets and soft pillows, fluffy towels and boutique toiletries are not normally something I would associate with a motor lodge so lots of bonus points here. It’s a long walk to shops or restaurants but it is quiet and taxis are easy to get if you choose to have a few drinks. This was a pleasant surprise given the cost and I would definitely stay here again when passing through. 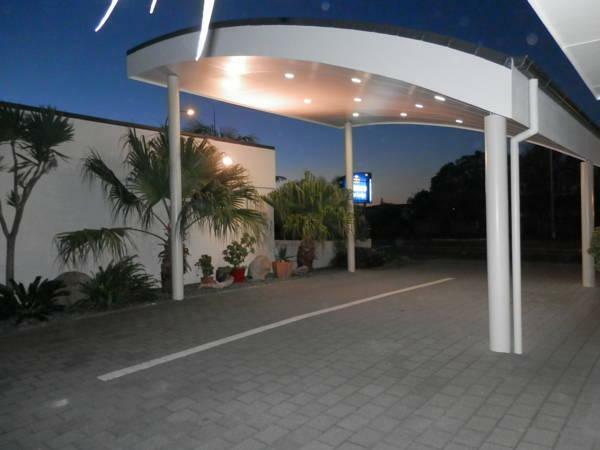 Friendly, organized staff with well-equipped, clean and spacious facilities. Also, not far away from the city centre. All at a good price. A pleasant stay with a very welcoming hostess. The location is on a busy street. Feel motor lodge is overrated at 4 star - no air conditioning which given Gisborne's climate is necessity - fan provided. Other than that motor lodge was comfortable and location was good. Had a great stay. It was a stop in between destinations and found it to be a place where you'd want to stay longer. 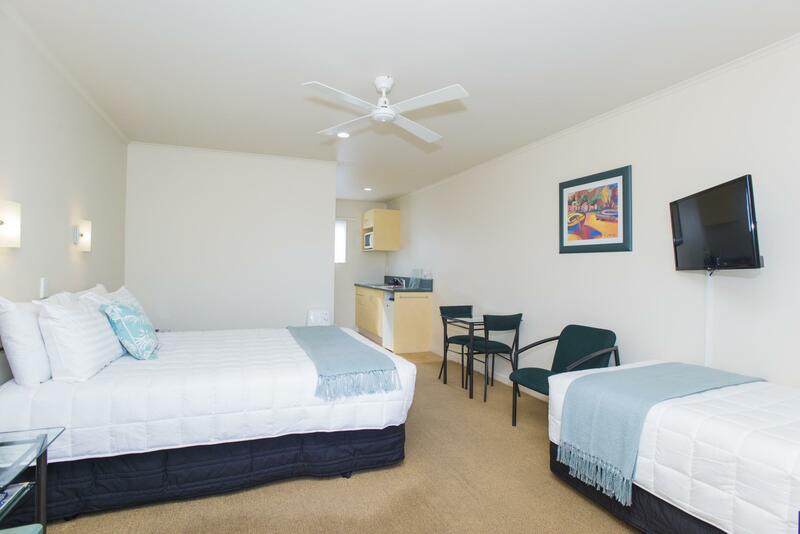 The room we booked was very clean and looked newly renovated -- kitchen amenities and bathroom were superb. The best motel we booked during our 7d/6n road trip. Thank you, Alfresco! The owners enjoy their work and could not do enough to help. We arrived late at night and departed early in the morning, but were treated like long lost friends. Absolutely wonderfull stay.